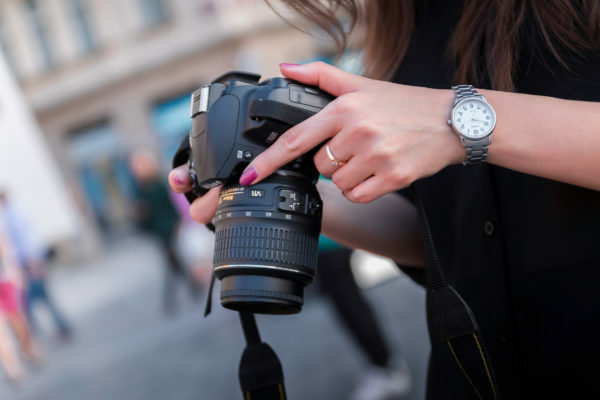 Digital cameras display much useful information to photographers. Almost all cameras show some sort of data on the LCD panels. But did you know that there are very important information inside the camera’s viewfinder as well? 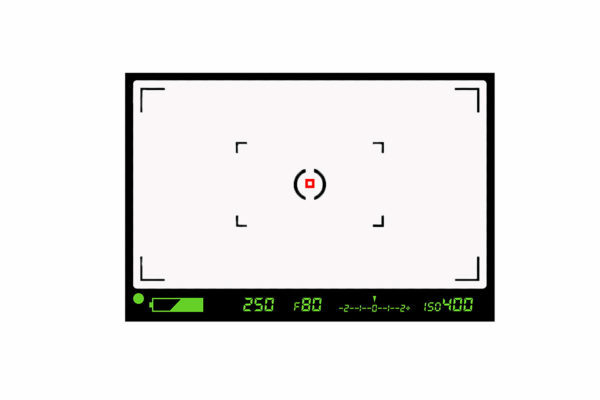 The shooting information on the camera LCDs is very helpful. Photographers always refer to this information for checking their settings. However, you need to take the camera off of your eyes to check this information. Therefore, there is good chance that you may miss that killer shot. Ergo, cameras manufacturers added some of the most popular information inside the camera’s viewfinder. 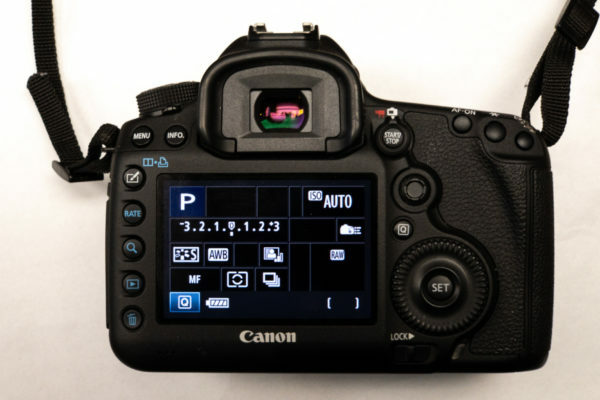 Important information about the camera settings can be found on the cameras LCD panels. Depends on the make, model and level of your camera, this data may vary. 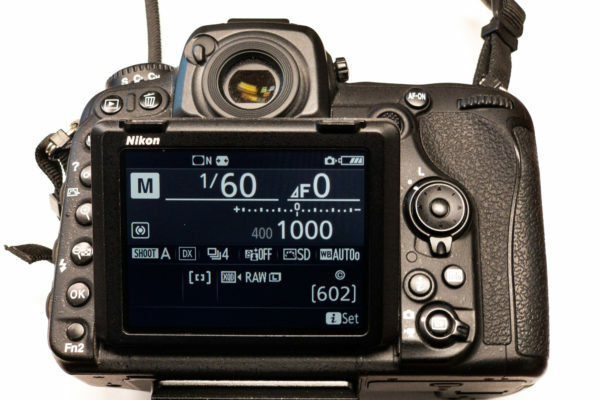 The LCD panels provide more details in pro level camera than entry level ones. In any case this information is very useful. 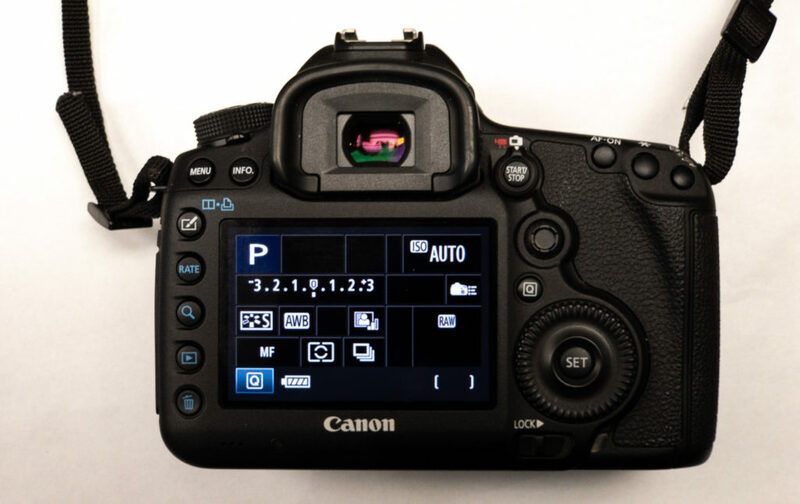 Photographers can find about the camera’s settings, file format, metering mode, etc. at a glance. As I mentioned above, to check this data, you need to take the camera off your eye to look at the LCD panel. In a fast shooting environment, such as sport or wildlife photography, this can cause a potential “Missing the moment” disaster! Checking the information may cause loosing the shot! 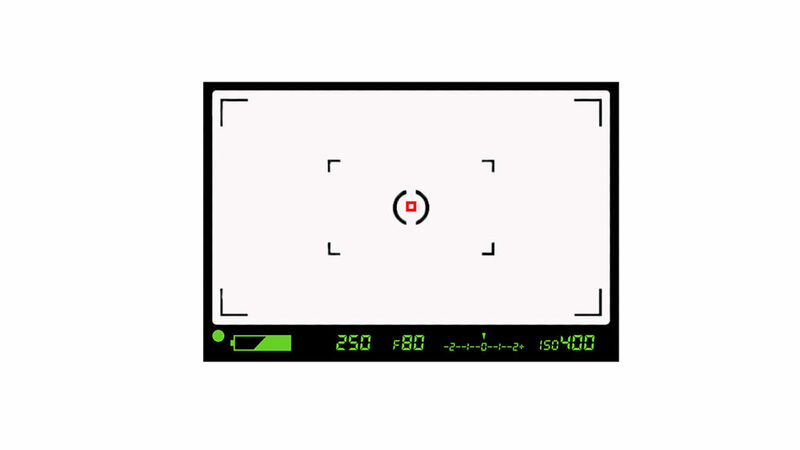 Inside the Cameras viewfinder you will find very useful informations. This information is right there, but they need to be decoded! In this series of articles, I am going to explain the most popular ones. 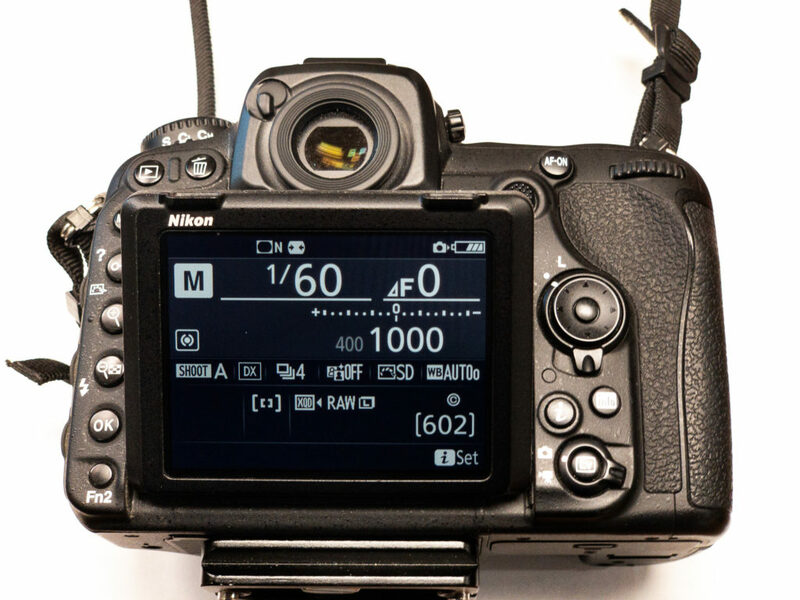 By understanding the viewfinder information, you won’t miss a shot anymore!